Hennepin County is accepting applications for its citizen advisory boards through December 31, 2018. Minnesota’s largest county, Hennepin County, is recruiting volunteers for 28 citizen advisory board positions through its annual open appointment process. The board appoints residents to volunteer service positions on advisory boards, commissions, councils and special task forces each year. Those appointed advise commissioners and help set policy on a variety of topics. Applications are due by December 31. Current openings include adult Mental Health Advisory Council (11 vacancies), County Extension Committee – University of Minnesota Extension (four vacancies), Community Action Partnership of Hennepin County (two vacancies, open to local elected officials), Workforce Innovation and Opportunity Act Board (three vacancies), Human Resources Board (three vacancies), Library Board (three vacancies), Mental Commitment Attorney Panel Advisory Board (one vacancy) and Three Rivers Park District Board of Commissioners (one vacancy). Those interested may apply online at www.hennepin.us/advisoryboards. 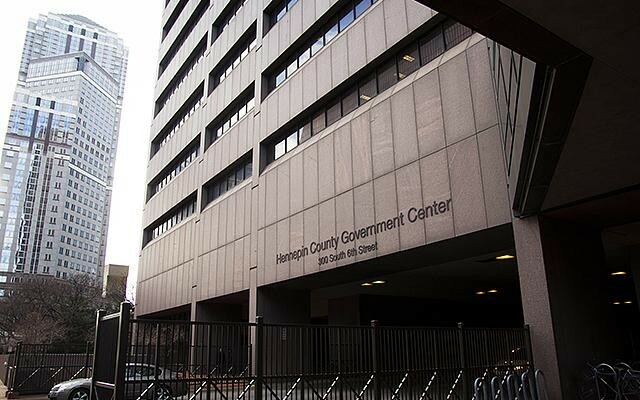 Hennepin County will accept applications through Dec. 31. The board will conduct interviews beginning in January 2019. Prior to this month’s midterms, no people f color had ever been elected to serve on the county’s board of commissioners. That changed on November 6 when voters made history by electing Angela Conley, in District 4, and Irene Fernando, in District 2 to serve in the seven-member board.